Are you looking for an intensive driving course in Liphook? Are you tired of getting the bus, or being stuck in the village and missing out on social events? Our one-week driving courses are designed to give you the freedom you need. You can be sure to trust that we will NOT let you down and that we are the intensive driving course experts! No matter what your reasons are for learning to drive quickly – we are solution providers and not problem creators. Your journey is very important to us and we want to be a part of your along the way! Here are some of the benefits of doing an intensive driving course in Liphook with LPOD Academy! As you can see, we are serious about intensive driving courses, and more importantly, about your road safety and education, check out our podcast show on iTunes – Swan and Soto Show! You can book your intensive driving course in Liphook online or call 0800 112 3515! Liphook is a large village in East Hampshire. With a population of 8,000 people, Liphook lays on the A3 and not far from the A31. Although it is a large village, learning to drive in Liphook itself will be restrictive to the kinds of exercises you can learn. Once you are more confident with the basics, you will need to travel further-a-field to places like Haslemere, Hindhead and Bordon. Here, you will be able to further your training and enjoy more advanced driving techniques and experiences. Other places you are likely to gain some road experience in are Linchmere, Conford, Greatham, Grayswood, Rake, Lickfold, Pitch Place, Empshott, Beacon Hill, Kingsley, Northchapel, Wyck, Fisherstreet, Churt and Tote Hill. When driving to these places, your driving instructor will teach you how to handle bends, how to corner, how to deal with meeting traffic and hazards. You will exercise good use of the gears, and be able to master unmarked junctions and crossroads. Towards the end of your intensive driving course in Liphook, your driving instructor will get you familiar with the driving test routes, and show you some complex junctions and roundabouts! LPOD Academy have a range of courses suitable for novice drivers, semi-trained learners or experienced drivers. 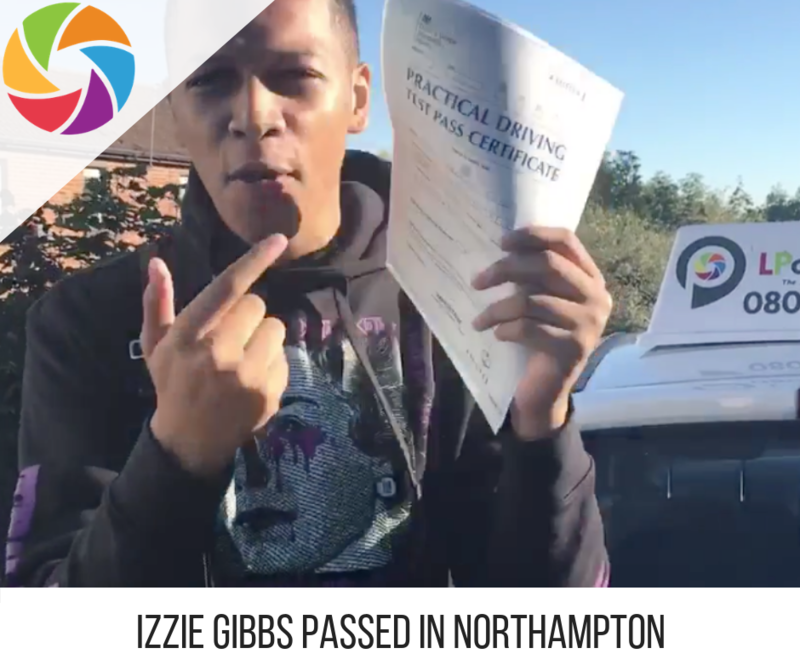 Our courses range from 5 hours to 45 hours – we always advise that new drivers opt for the 40 or 45-hour course, to be able to have a good chance of passing your driving test (DVSA 2019). All courses will have home-pick-up and will be dropped back at the end of the course. Our driving instructors know how to deliver intensive driving courses and are all Grade A or B qualified. Your nearest driving test centre is Guildford. With Farnborough not that far away. Most driving tests are booked at your nearest driving test centre for the end of your intensive driving course. You will get to know the local roads so that on the day you will know where you are and what you are doing. You will do a mock driving test to get familiar with your big day! As you can see there is a lot to consider, but we hope you can see that we are passionate about your success! Join others who have chose us to deliver their intensive driving course in Liphook with LPOD Academy. You can book online here, or call 0800 112 3515, we look forward to working with you. Write a description of what we do, what we offer, extra resources, type of learner (learner need a licence because of a job, mother, parent for their children). Talk about the nearest towns to (town), link 3 towns and make sure you link them to another page on this site like Brackley, Towcester & Buckingham. 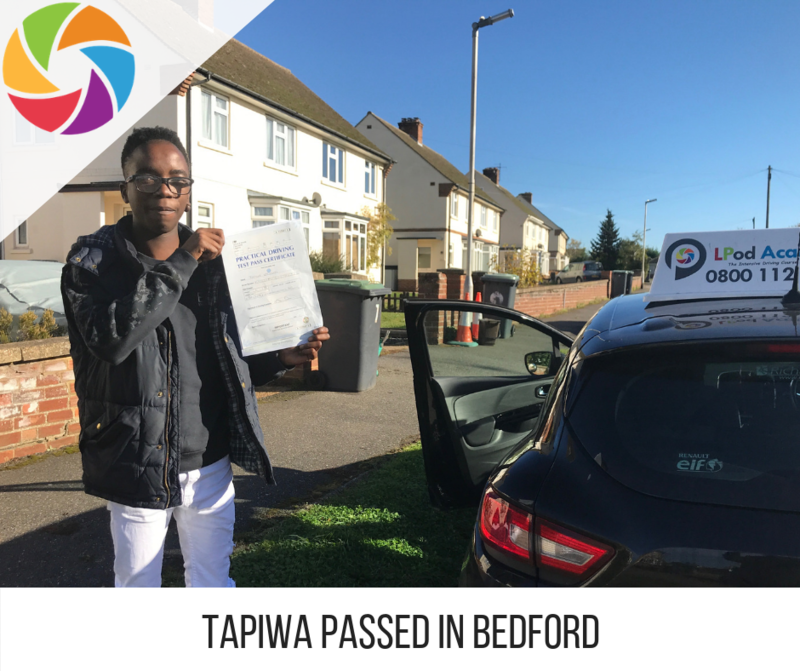 Talk about the benefits of driving in other towns (more access to types of roads, this (town) has special access to this type of road, vehicle type etc… Mention as many villages around the (town) and talk about rural driving within the intensive course. Mention when they will take their test, where they will take it most likely, they will spend the last few hours preparing for their test. 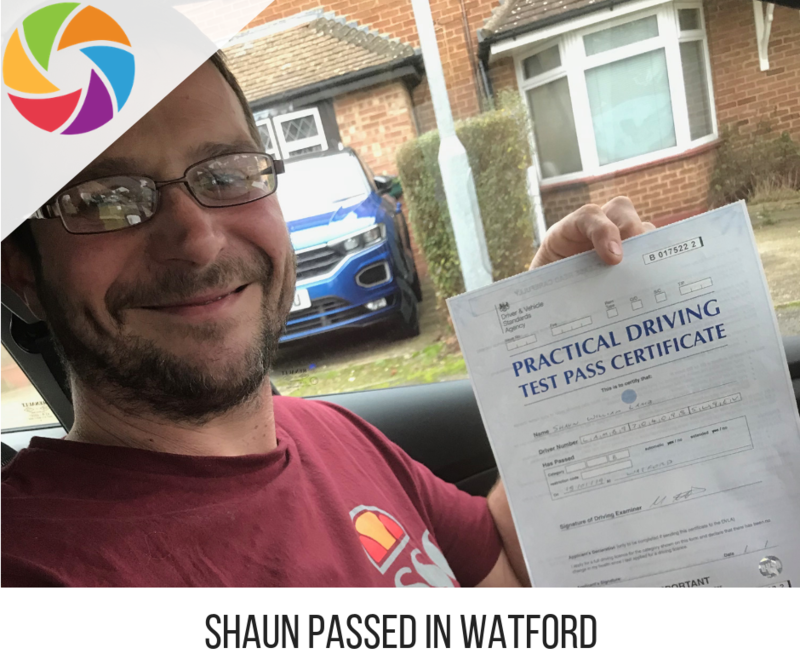 Mention features like pick up from your home address, theory test and practical test(s) included free retests, Youtube channel (make sure you link it and bold it), Theory course, learner blog and podcast. Instructors we work with, local and knowledgable of the area, they will guide you the topics you struggle with, show me tell me routine, local test routes, will reserve the last 3 – 5 of the course for test day. How learning to drive is so much better than weekly lessons.